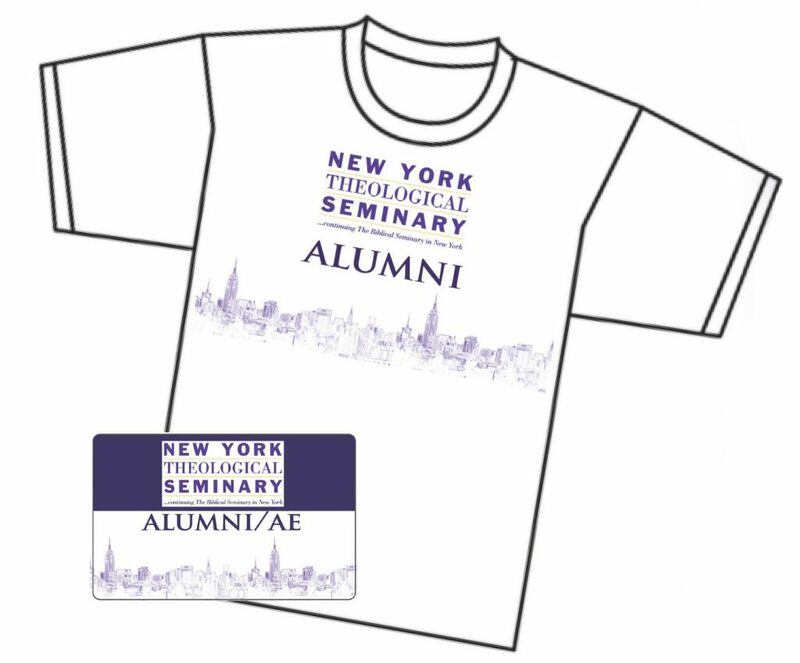 Become a Card-Carrying Member of the NYTS Alumni/ae Association! Membership Card, T-Shirt and more! Download this information as a PDF HERE.